All About Real Estate Auctions: Online Real Estate Auctions In Austraila? Online Real Estate Auctions In Austraila? You may or may not be aware that in Australia the majority of real estate is sold via the auction method. When I first found that out about 7 years ago, I figured they would soon embrace doing them online. Well, that hasn't really happened yet, but that could be changing soon. 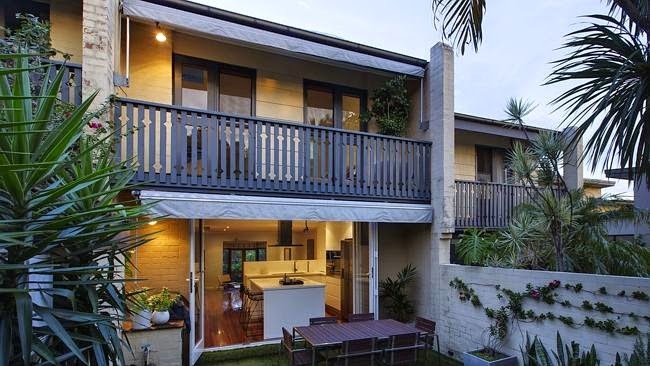 I just came across this article about a house that recently sold Lilyfield Australia for $1.6 million all online. It ran for 3 days and attracted 22 bids. It is certainly requires less to coordinate and extends the reach of your buyer audience. It only makes sense to take them online and will be fun to see that trend continue. Here is a link to the full article in case you are interested. Thanks so much for this article. I read the full version you posted, and I really learned a lot. As someone who is pretty familiar is real estate auctions here in the States, I had no idea of its popularity in Australia. It seems strange the trend has not carried over to the internet, but it will be interesting to see how it pans out in the coming years. I have developed a real interest in real estate auctions, particularly luxury real estate auctions. It’s a much more simplistic way of buying or selling property. So thanks for this interesting take on the global market of real estate auctions!